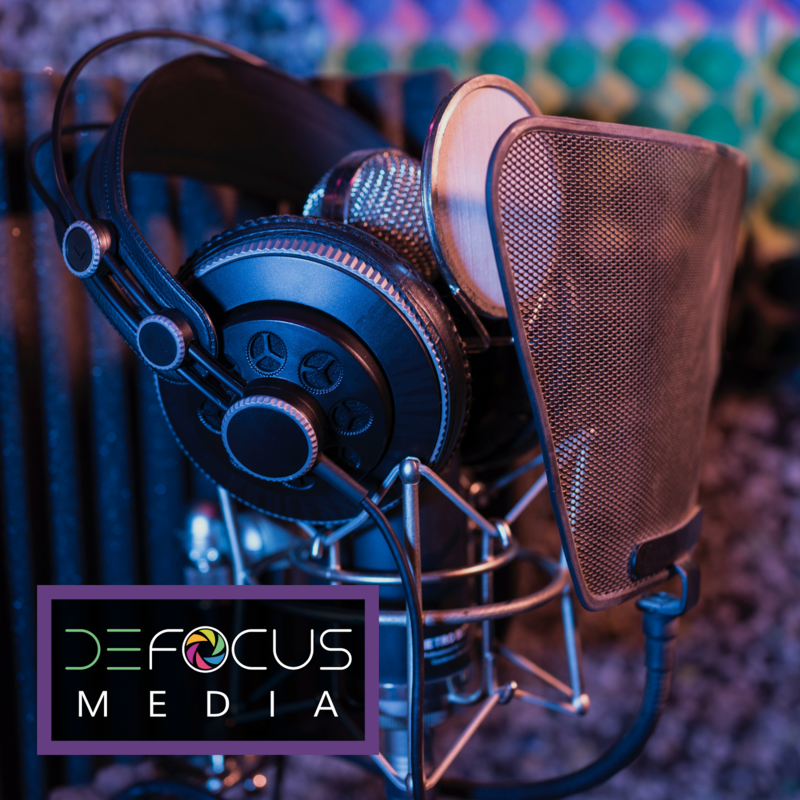 What goes around comes around, right? Fashion has been recycling inspirations since the dawn of the fashion industry, and the same hold trues for eyewear trends. 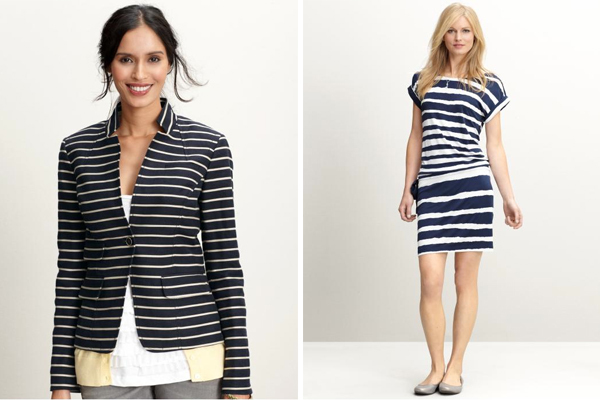 Here's a look at new and old sunwear in one of this summer's hottest trends: Summer Stripes. 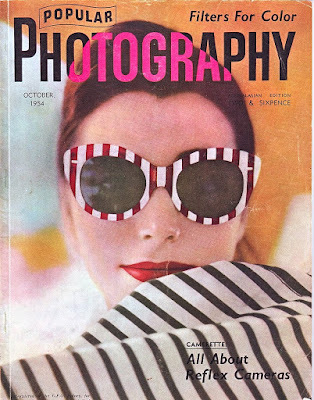 It's hard to believe that the cover shoot below is circa 1954! 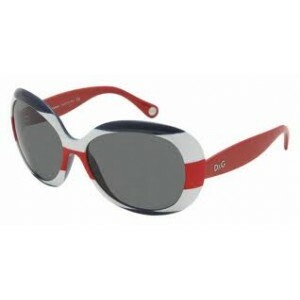 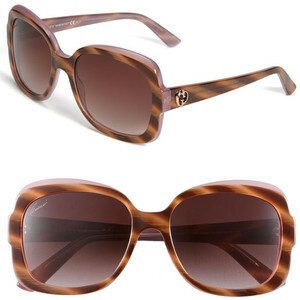 Those cat-eye sunglasses in bold patterned stripes are a stylist must-have for summer 2011. 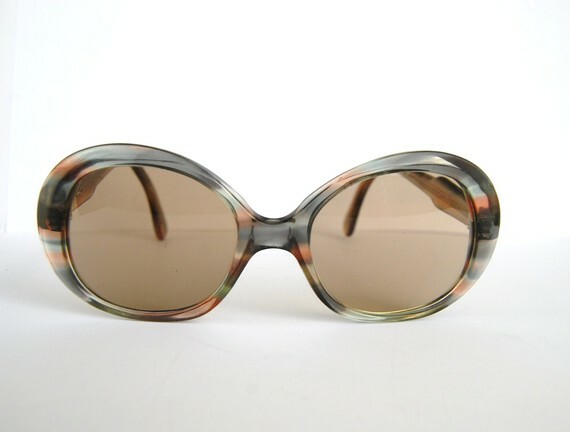 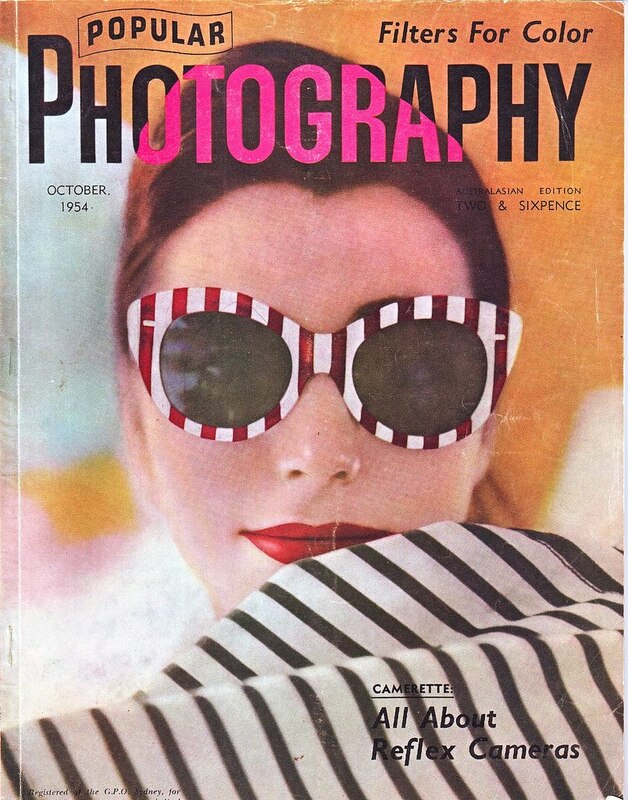 And don't forget you can always buy vintage on sites like Etsy, where I found the great striped sunglasses below!